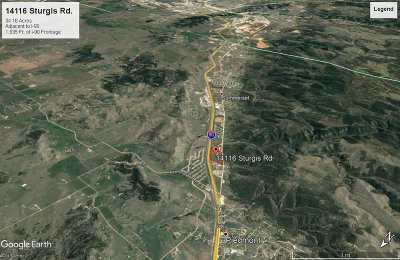 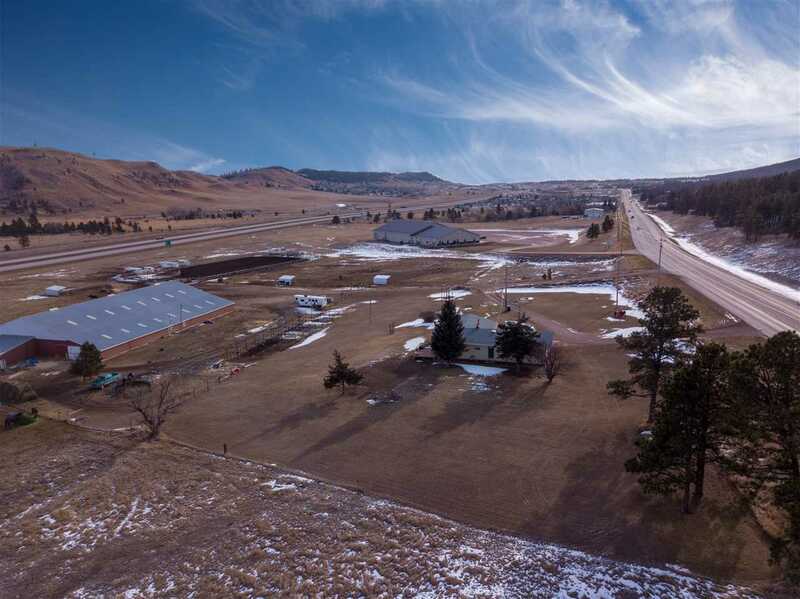 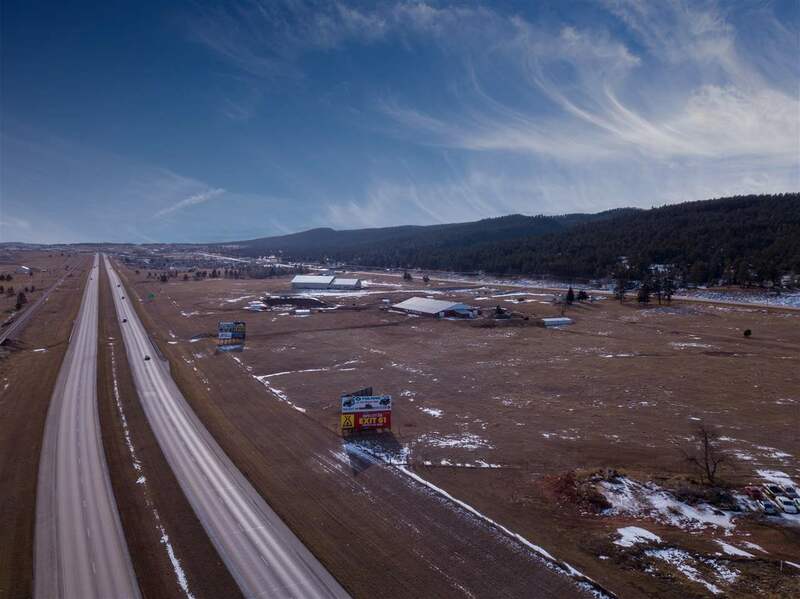 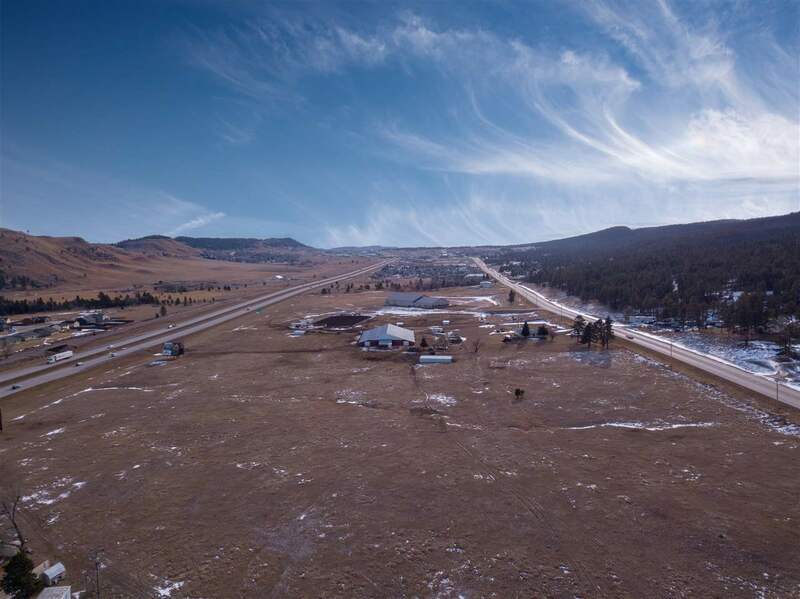 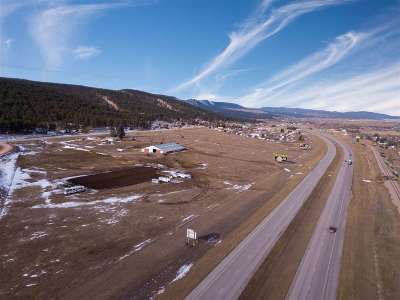 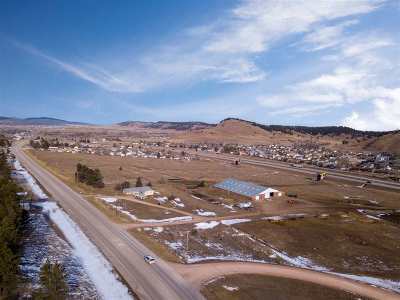 This 34 acre parcel includes more than 1,600 Ft. of Interstate 90 Frontage and over 1,700 Ft. of service road frontage. 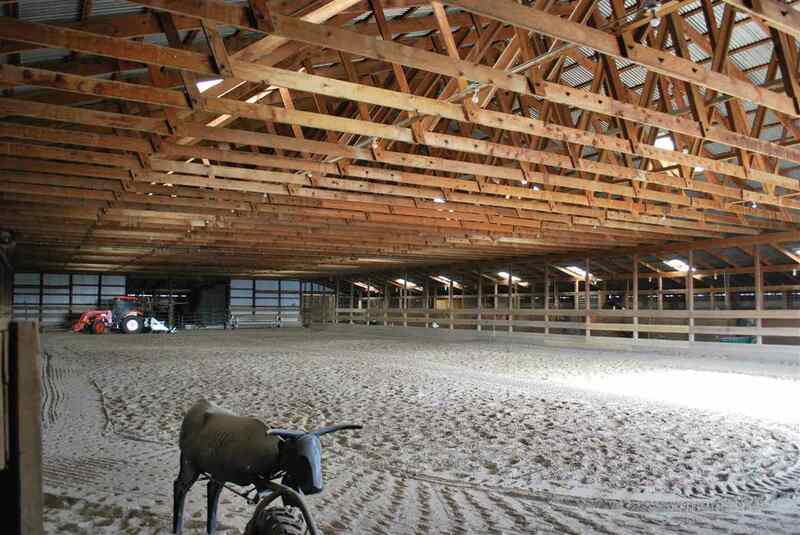 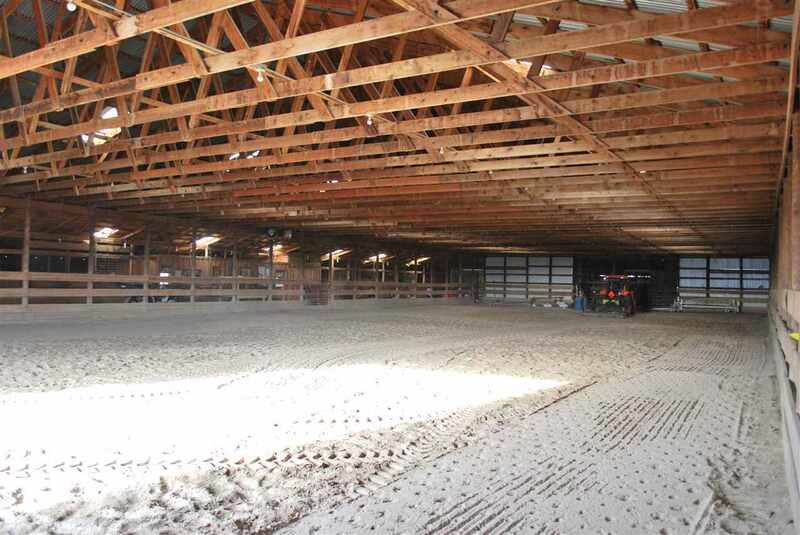 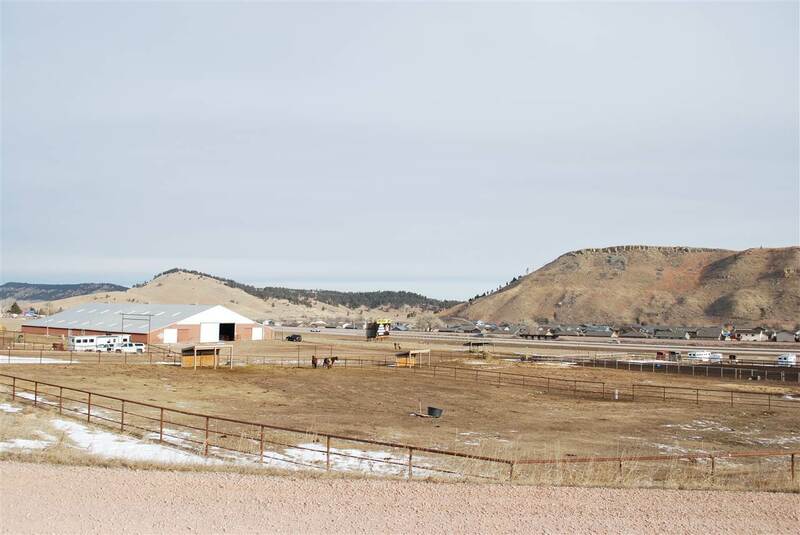 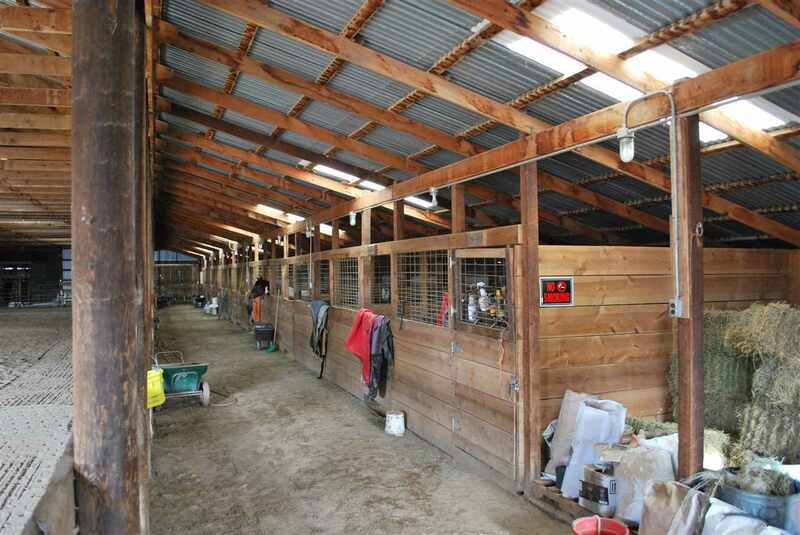 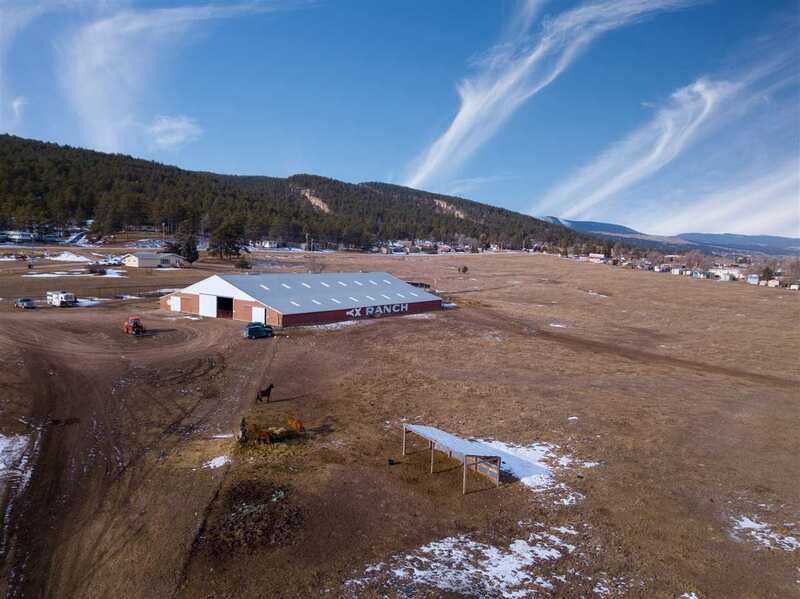 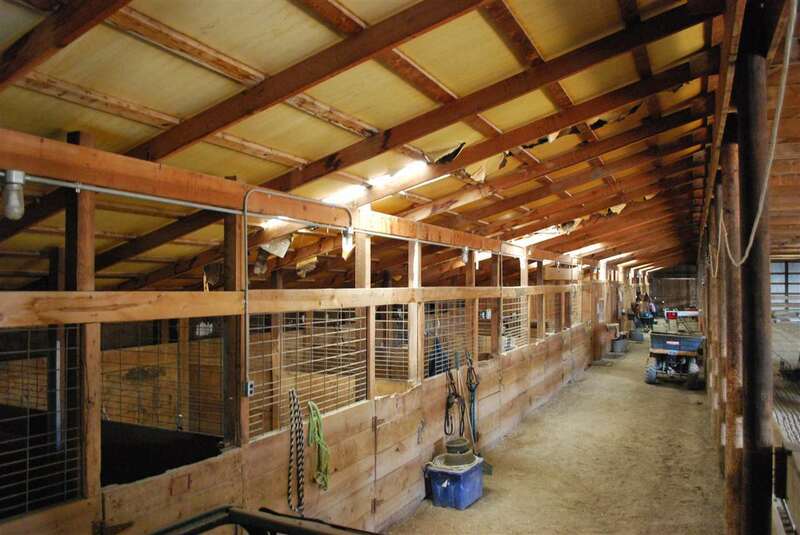 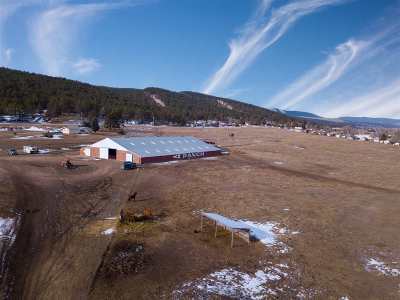 Currently the property is being used as an equestrian center with such improvements as a 19,000 square foot arena with stables, an outside arena and fenced perimeter. 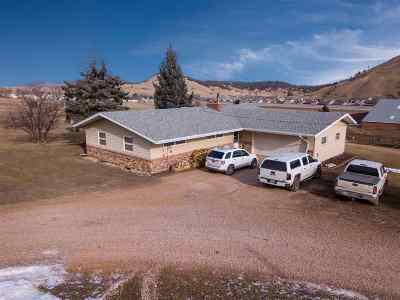 A 2,400 square foot home is situated at the entrance of the property and includes 4 bedrooms, 3 bathrooms and a 2 car garage. 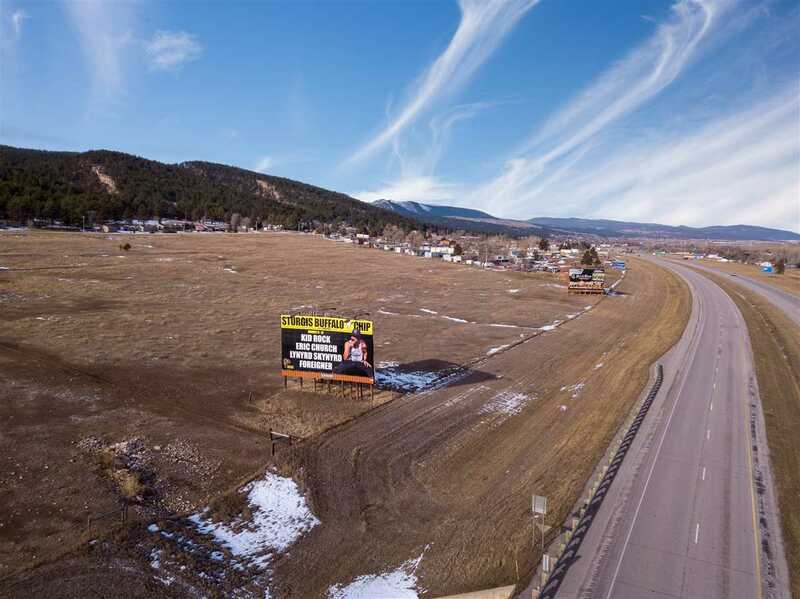 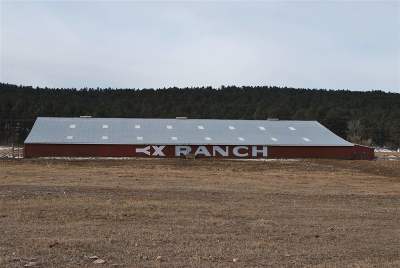 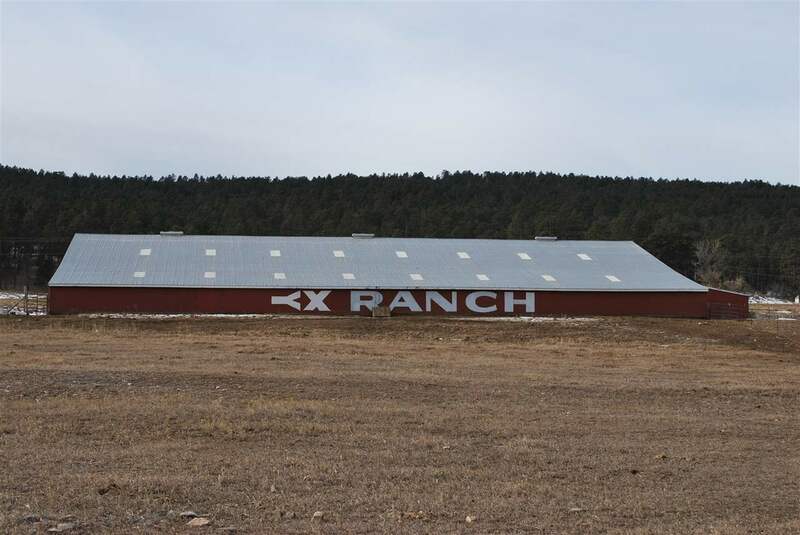 2 billboards are located adjacent to I-90 on the northern edge of the property with lease agreements in place. The property is zoned SFR and the seller is willing to have the property rezoned according to the buyer&apos;s request prior to closing. Seller will subdivide.